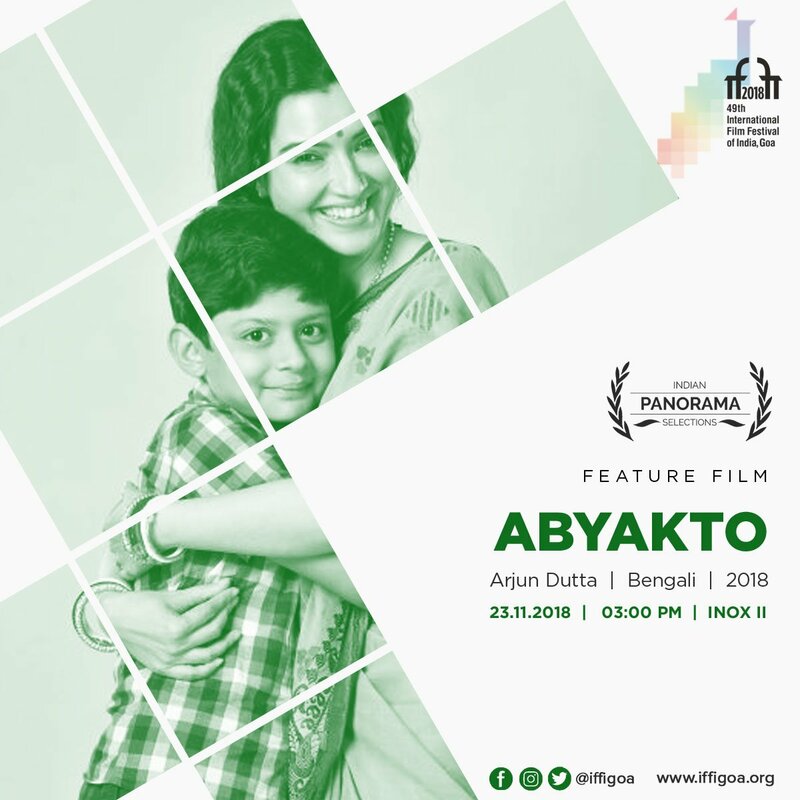 Abyakto is a poignant tale of a mother and son. The story encapsulates an unusual journey of Indra right from his childhood, adolescence to being a grown man. A series of unexplained events which turn him into a man he never ought to be. And these unexplained and unusual series of events are come upon by the film’s three most integral pillars, Indra’s mother Sathi, his father Kaushik and his father’s friend and his favorite kaku, Rudra. The film travels through various time lapses and captures the stirring and unexplainable situations and turmoil’s the trio goes through. The story zooms into the intricacies and complexities of various relationships. It is a humble attempt to explore love, regret, loneliness, sadness, the search of identity and various other emotions through the principal characters in the film. 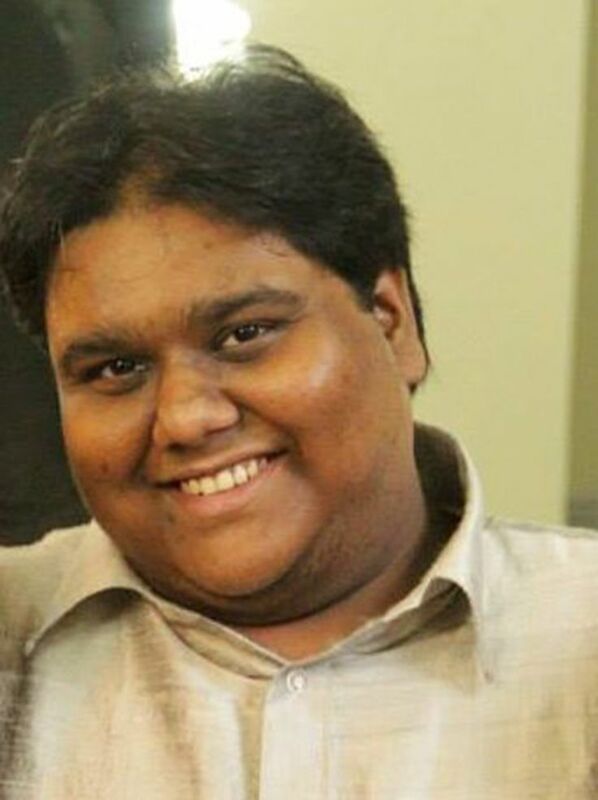 He was born and raised in Kolkata. Finished schooling from the Assembly of God Church school. Completed graduation in Sociology from Maulana Azad College, and Masters from Presidency College. He never went to a film school, nor did he has any film-related background in his family. He has not even assisted any filmmaker. Whatever he has learnt of filmmaking, learnt himself – by doing and making mistakes. He has done 2 short films and Unsaid is his first feature.